We’re a small, family-run business committed to making our clients happy! We enjoy meeting new people and working with them to achieve their goals. We’re easy to work with and we’re always flexible so we can provide outstanding support to our valued clients. Our small team is based just outside of beautiful, historic downtown Waxhaw, NC. A place where you can still take a carriage ride, buy food from a local farmer, and hear live outdoor music on the weekends. 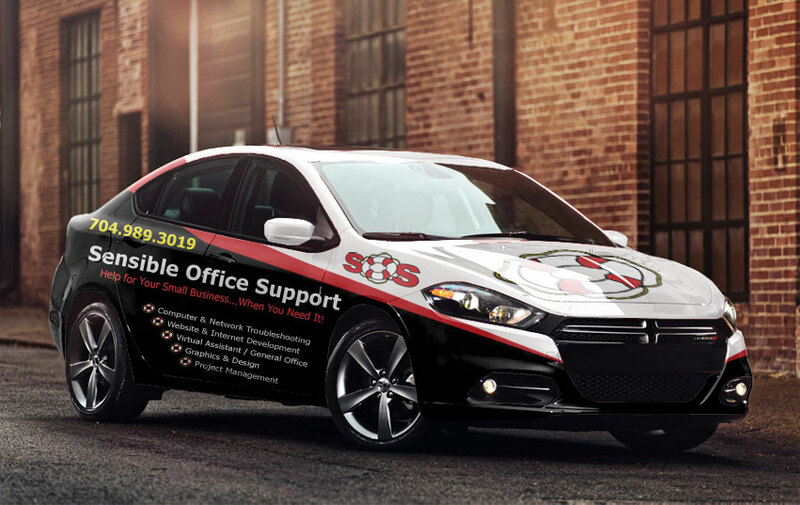 We provide complete on-site support to our clients in the surrounding areas, and for those instances when it’s more convenient, we can work remotely, using the latest tools and technologies.